If you haven't played along with us yet this week, there is still time to join in our current challenge: #282-Sketch. You have until 6:00 p.m. Eastern U.S. time/11:00 p.m. London U.K. time Monday, July 30, 2018 to link your card to the challenge post. We'd love to have you join us! 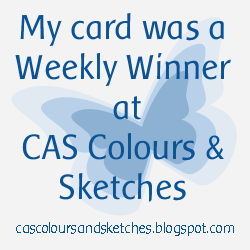 Thank you so much for choosing my card to be along the winners! Congrats to the other ladies. 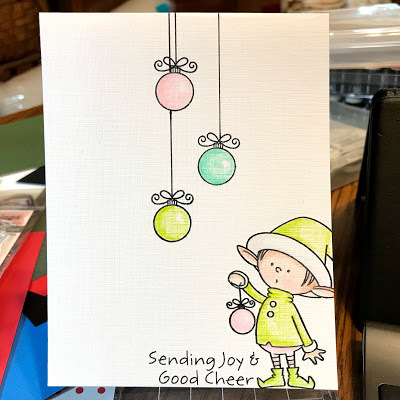 Thanks so much for choosing my card for challenge #281! You chose a great set of colors. I so enjoyed participating last week. And congratulations to Birgit/Biggan and Sunday Stamper! Great cards, ladies! Nicely done.